On his way home one moonlit night, a strange thing happens to Oliver James: he unexpectedly turns into a werewolf! Suddenly, he can run faster than an express train! He can leap higher than tall buildings! He’s stronger than a lion! There’s only one problem: what on earth will his parents say, when he gets home? 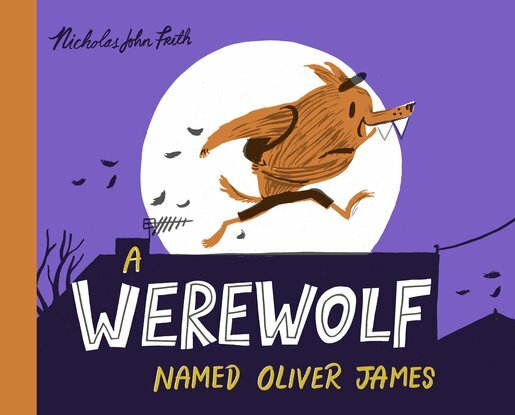 Nicholas John Frith’s third picture book is a rich, dramatic visual feast – and a wickedly funny romp featuring the most endearing little werewolf imaginable.